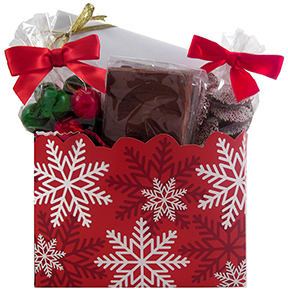 A Christmas box packed with Dorothy's goodies. Makes a memorable gift! Design on box may vary.